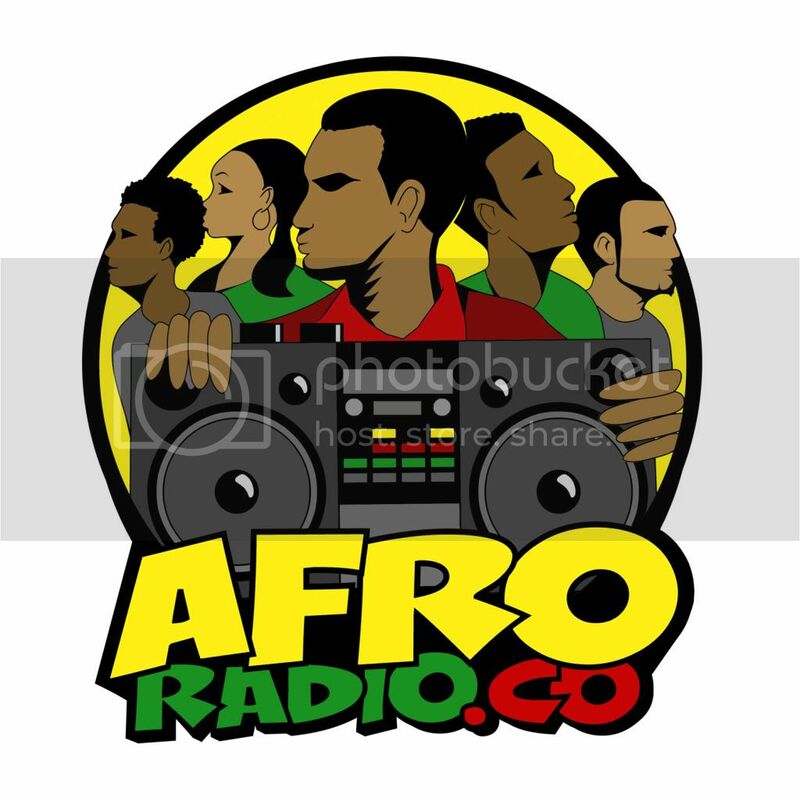 FuseBox Radio Broadcast for Week of May 28, 2008 | BlackRadioIsBack.com - Official Blog of the Syndicated FuseBox Radio Broadcast! 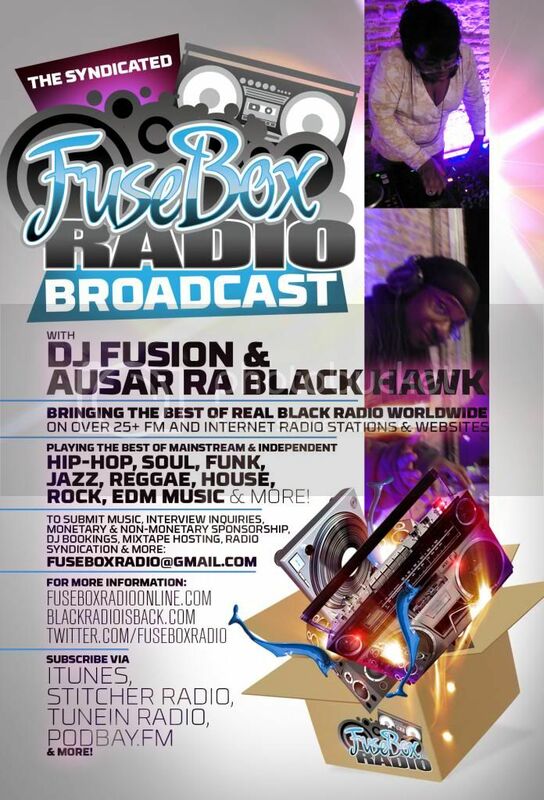 This is the FuseBox Radio Broadcast with DJ Fusion & Jon Judah for the week of May 28, 2008 with some new and classic Hip-Hop & Soul music, news and commentary. 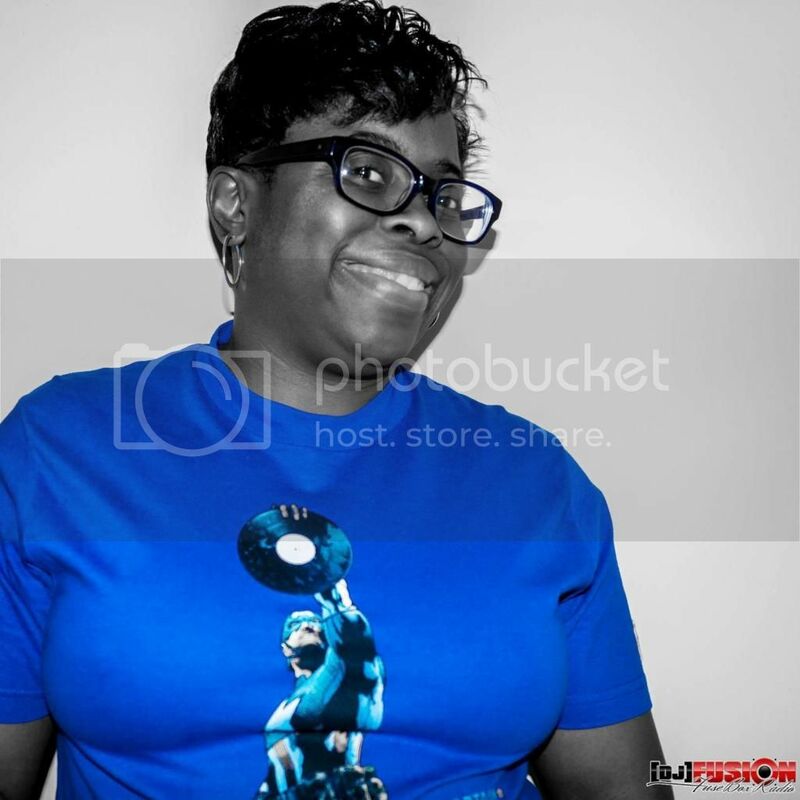 This week's commentary was on some new updates on the recent updates on U.S. Presidential Election Primaries, the R. Kelly court trial finally coming into play and some other things here and there. We have a new Black Agenda Report segment on this weeks show but were not able to recieve the latest Direct EFX before the broadcast.